in the early 1980’s and more recently at Bullsbrook on the site of the former Royalstar Farm. 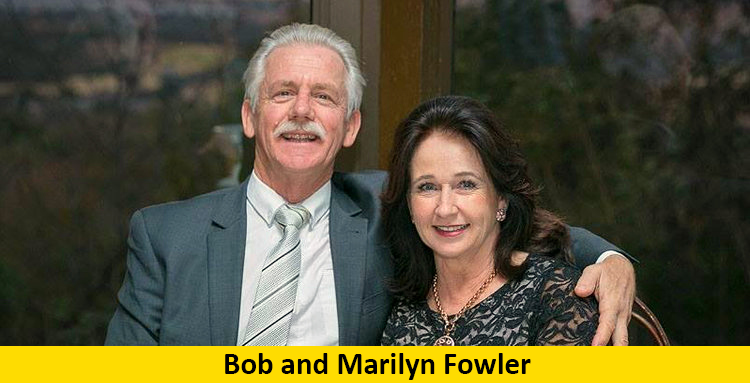 Bob is a former president of the Western Australian Trotting Association, president of the WA Standardbred Breeders Association and a successful breeder and owner. Bob has been a regular vendor at the WA yearling sales for more than two decades, having bred and sold numerous Group, cup, classic and metropolitan winning performers. The list includes the standout pacers Buck The Odds, a WA Sires Stakes champion, Inter Dominion heat winner and multiple cups winner, the WA Pacing Cup winner Hilarion Star and his half-brother Flashing Star, winner of the WA Golden Nugget, the Mount Eden Sprint and a heat of the WA Pacing Cup, the Fremantle Cup victor Smooth Business and Michael Leslie. Sassie Brassie, winner of the WA Empress Stakes and Breeders Stakes, Hermattjesty Mulan, Money Master and Jessica Clare have been other smart performers Bob has bred. The stud is managed by Kiwi born horseman Mick Holtham, who has a wealth of experience working for standardbred and thoroughbred studs on both sides of the Tasman. Hailing from a farming background in Christchurch, Mick started his working life at Bob and Graeme Weir’s Adios Stud at Armadale. He later served for two years at the famed Roydon Lodge, Christchurch working with stallions such as Smooth Fella, Sundon and Game Pride. While at Roydon Lodge, Mick prepared a youngster for the sales which was adjudged the Best Presented Yearling, the first time the stud had ever captured this award. Mick has worked at Allwood Stud Farm since 2000, managing their roster of stallions, maintaining the mares and foals and preparing the yearlings for the sales.